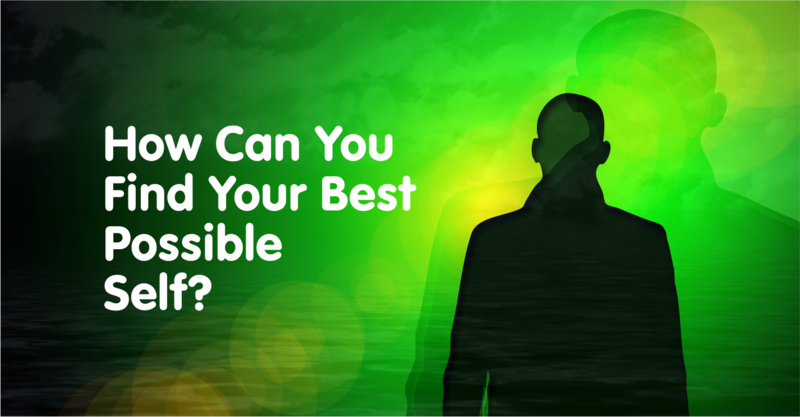 How Can You Find Your Best Possible Self? In a study, results showed that those who imagined themselves achieving success as a result of hard work and referred to elaborate positive selves out-performed other groups in academic achievement and persistence on tasks. Positive visualization and dedicated action improves mental health and overall health as a whole. So what are you waiting for? Picture yourself being successful and go on to work towards that goal. Making a habit of the activities below can enhance and maintain your mental well-being. Expressing gratitude for life’s blessings fosters the savoring of positive life experiences and situations, preventing one from taking the good things in their lives for granted. In addition, it is an adaptive coping strategy to positively reinterpret problematic life experiences. Gratitude is also said to stimulate moral behavior, such as helping others and helps build social bonds. Lastly it is incompatible with negative emotions and thus may inhibit feelings of envy, bitterness, angry or greed. Something within us as humans resonates with the positive feelings and joy that come with performing acts of kindness. Possible selves have been defined as idiographic (read: unique and concrete) representation of goals encompassing all the futures you can imagine for yourself. Thus when you envision and write about your personal goals, it reduces goal conflict, it brings greater awareness and clarity to priorities, motivations and values. This simple exercise may serve to integrate life experiences in a meaningful way and allow you gain a feeling of control. Finally, imagining success at life goals can improve performance, boost psychological adjustment and bring a variety of benefits associated with positive thinking.